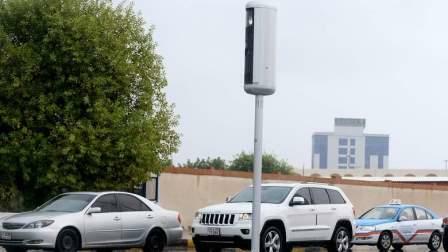 The General Command of Abu Dhabi Police has confirmed that they are currently undertaking a study to revise speed limits along highways. The force made the announcement on Twitter, adding that once they have completed the study, they will notify the public of the changes through various social networking and media news outlets in a timely manner. Recently, there have been reports that Abu Dhabi was mulling to end the 20kmph speed limit buffer on highways.